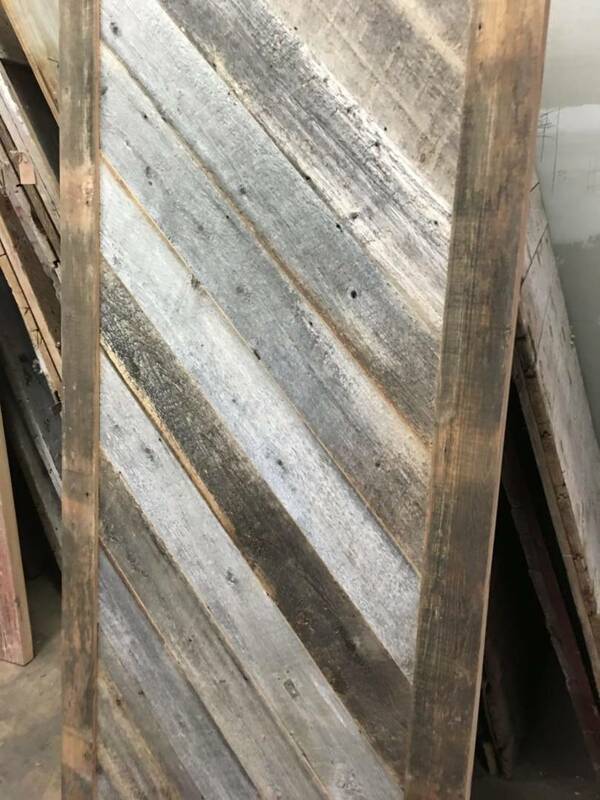 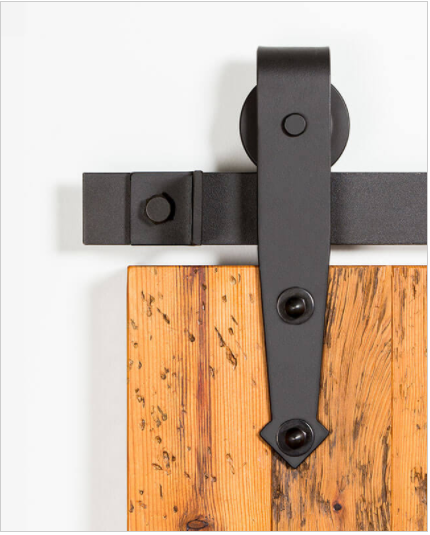 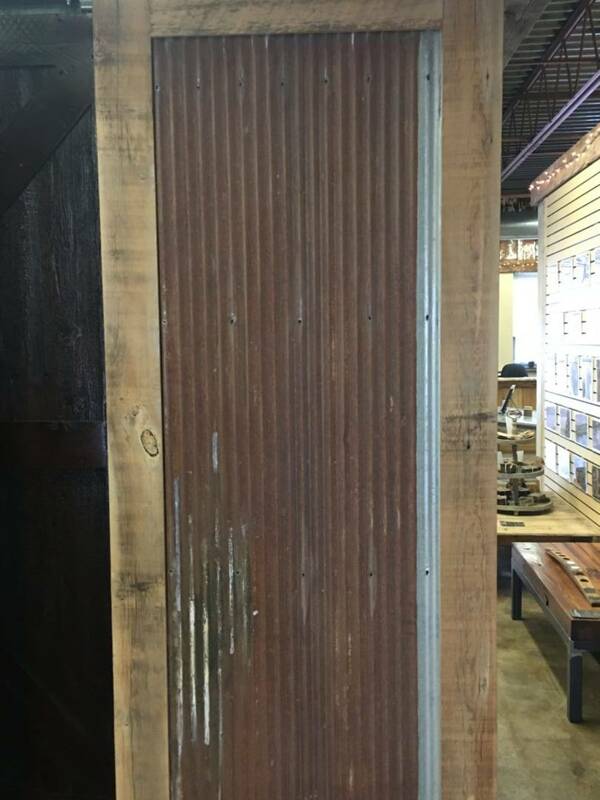 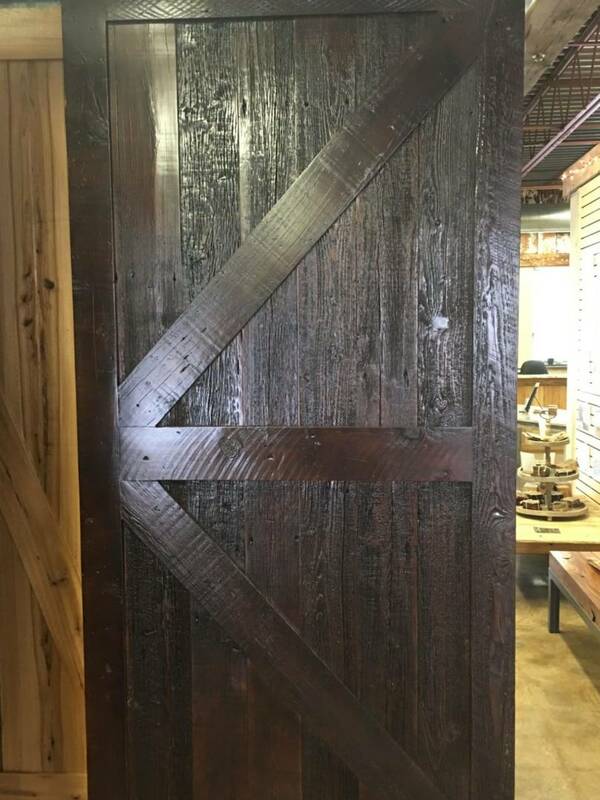 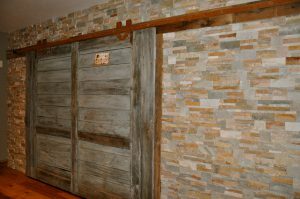 Our custom made sliding barn doors are hand crafted with authentic material, aged over 100 years. 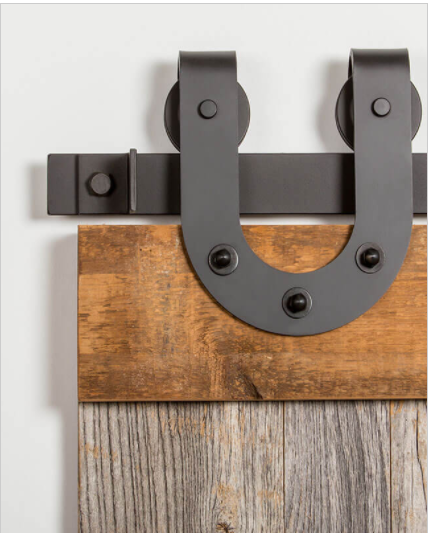 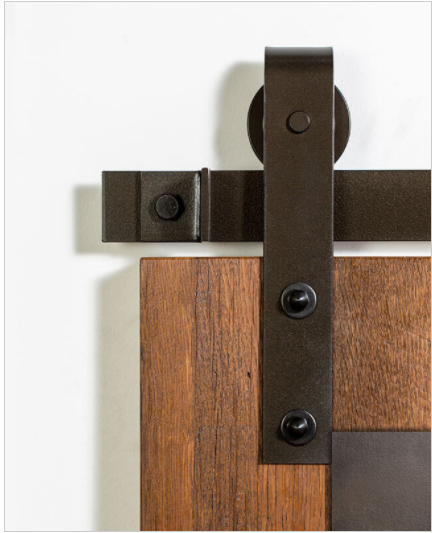 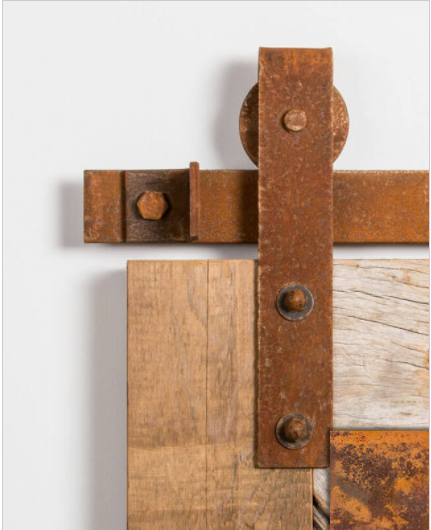 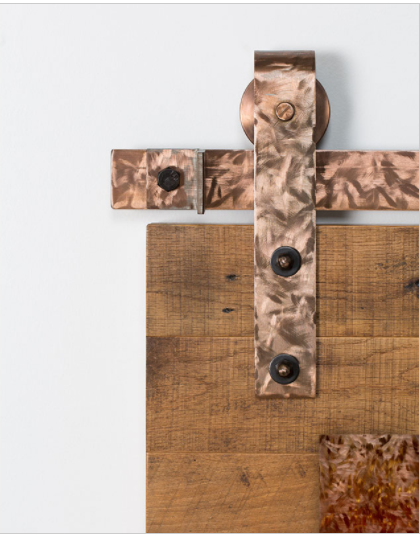 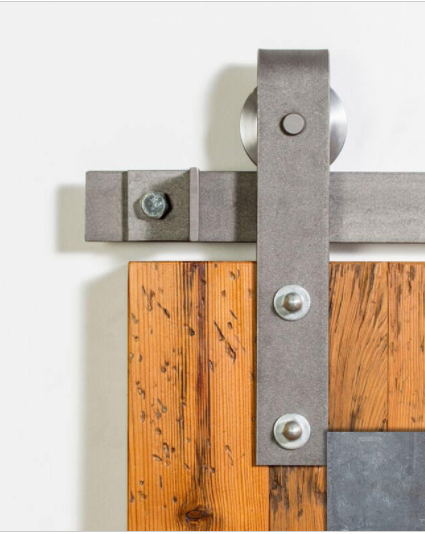 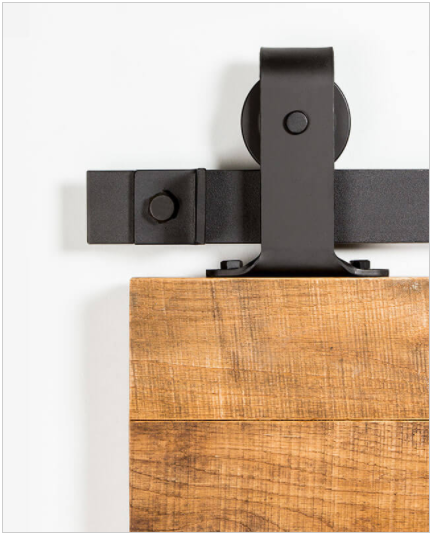 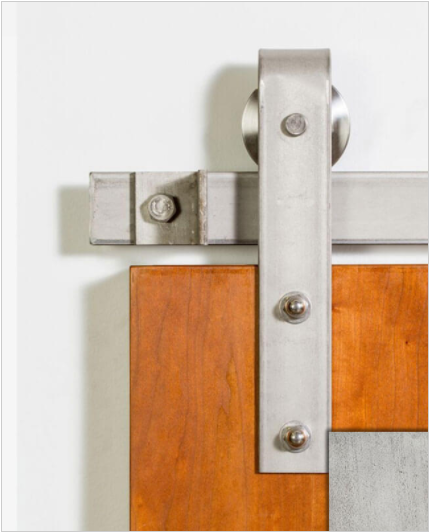 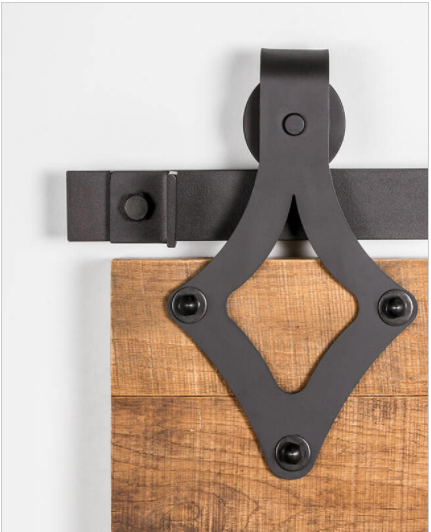 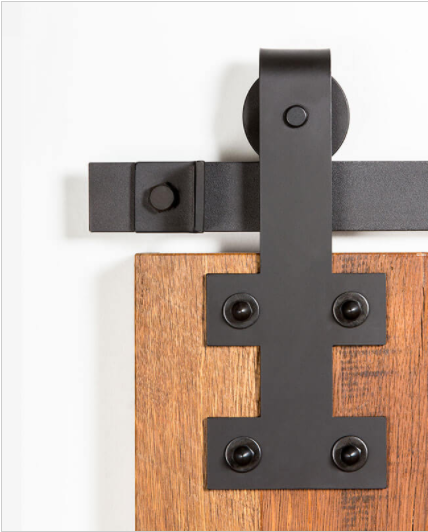 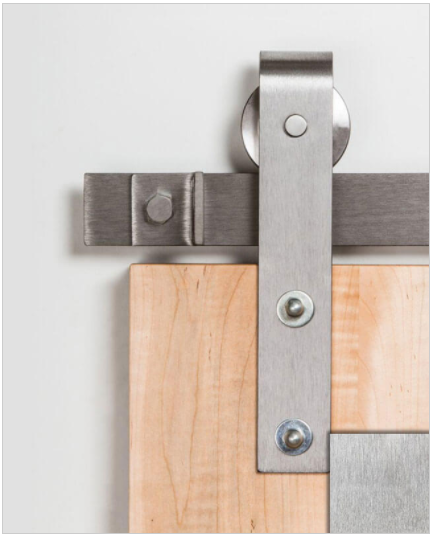 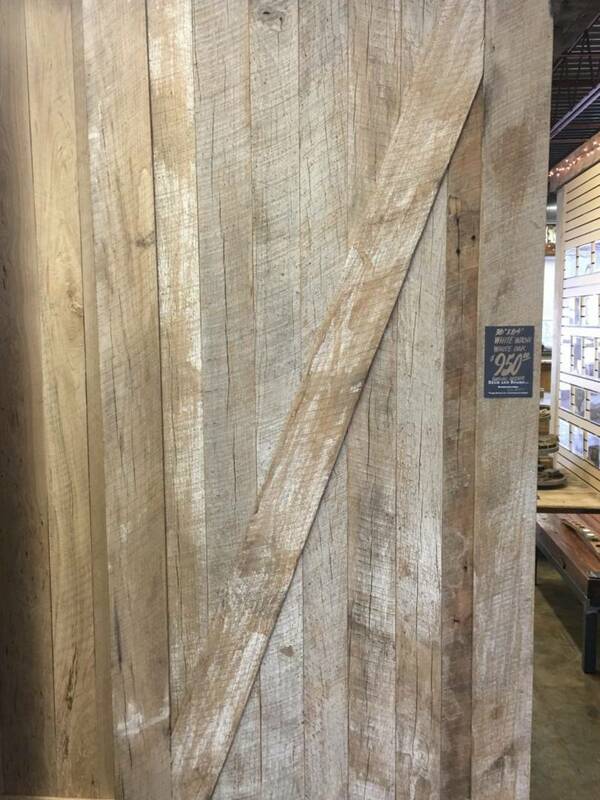 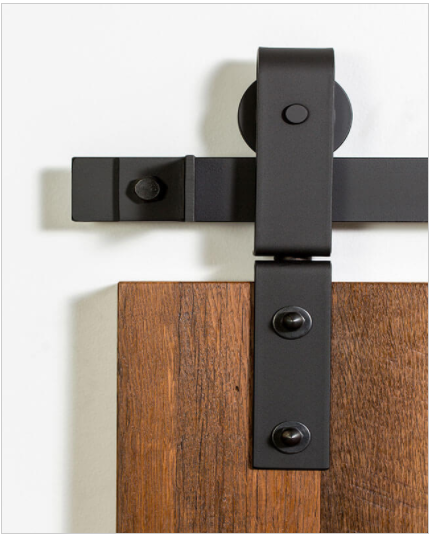 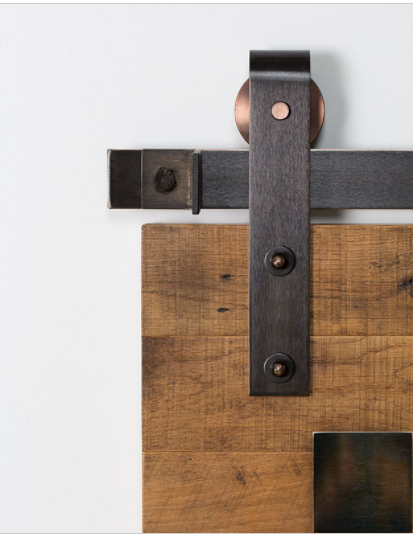 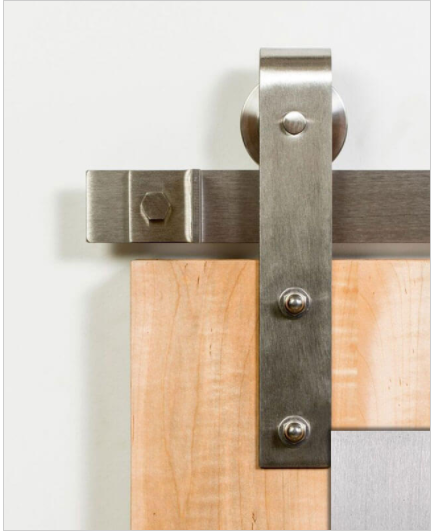 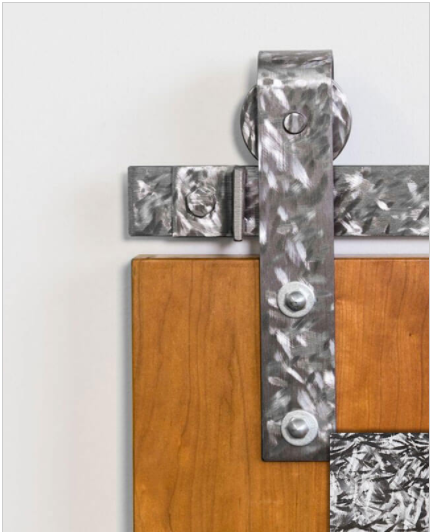 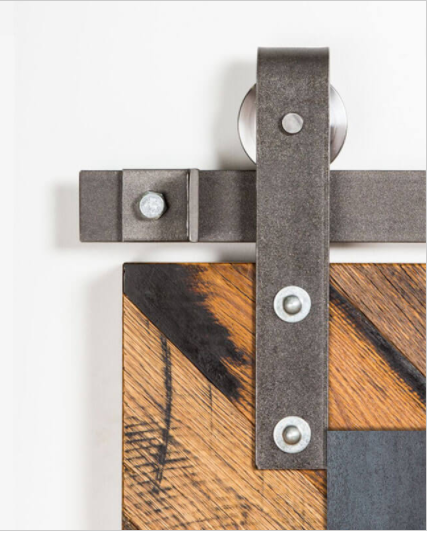 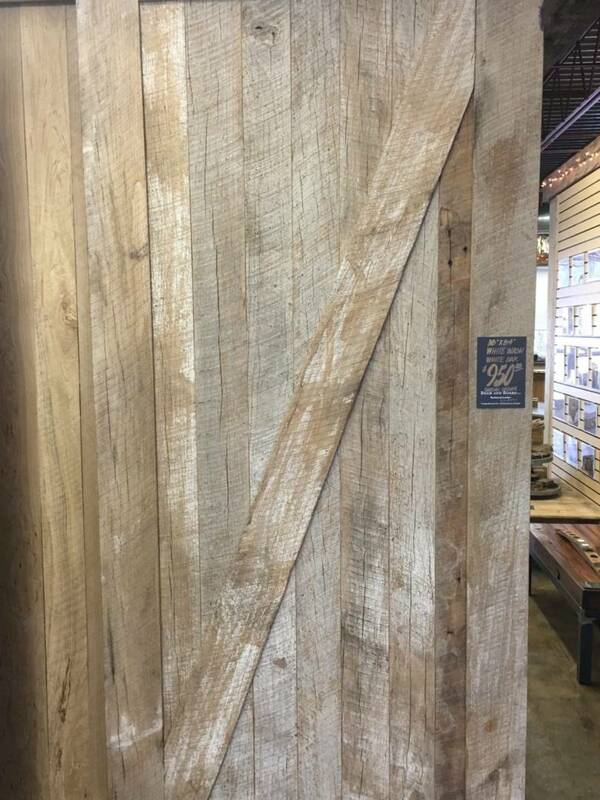 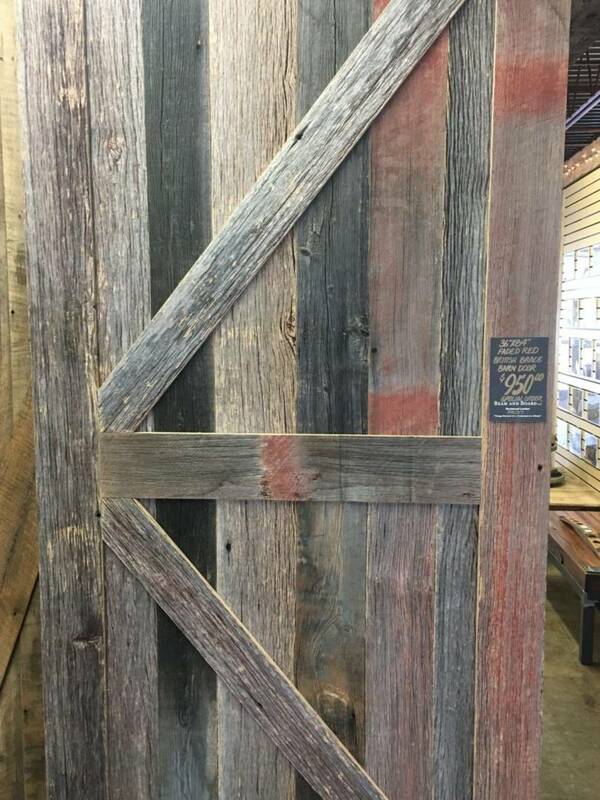 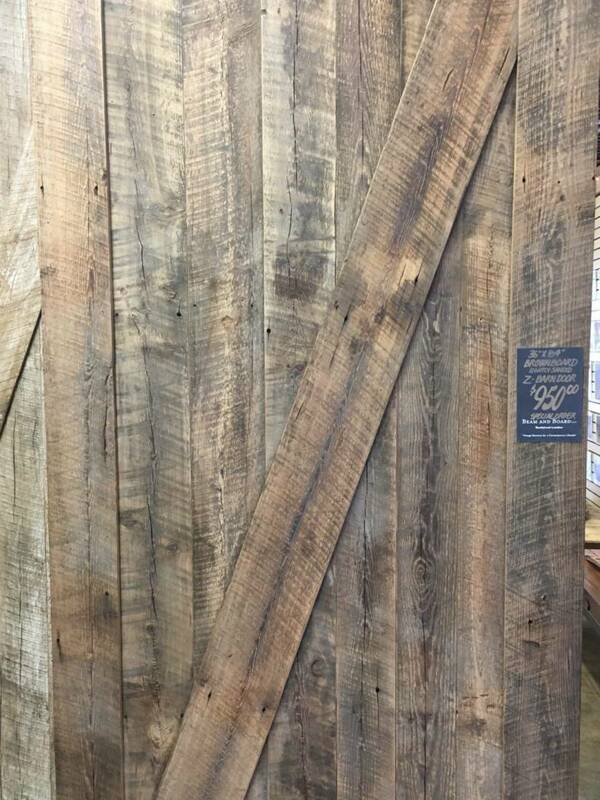 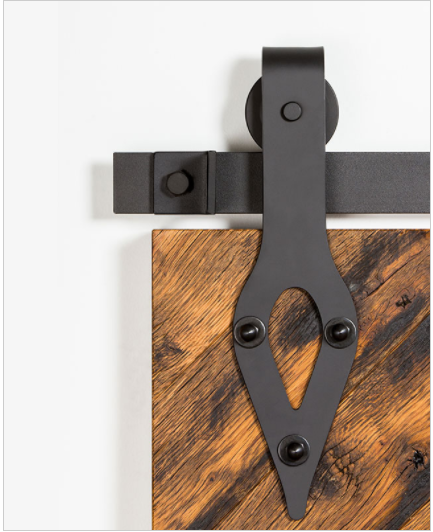 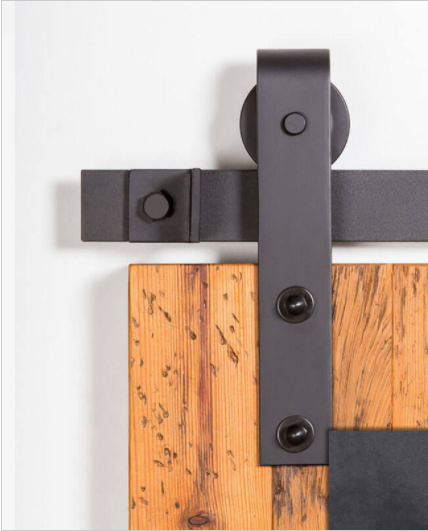 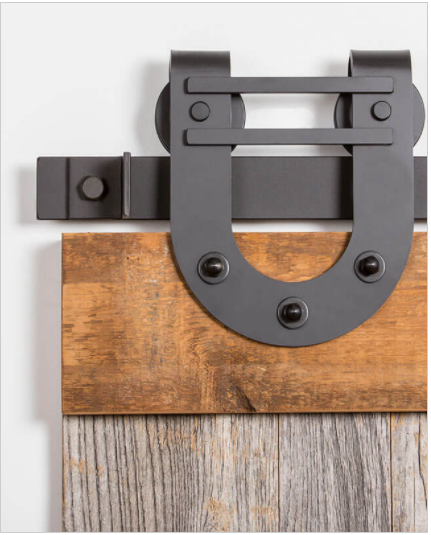 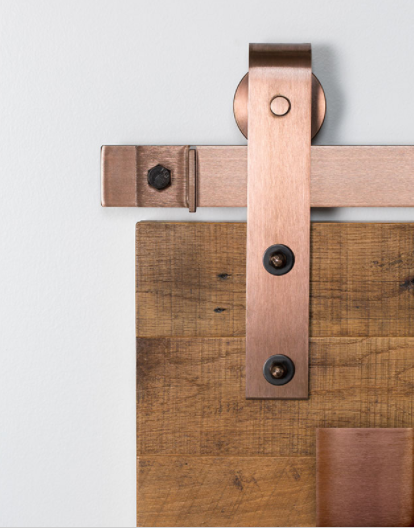 Our showroom holds a barn door display, featuring many different sizes, styles, finishes and textures. 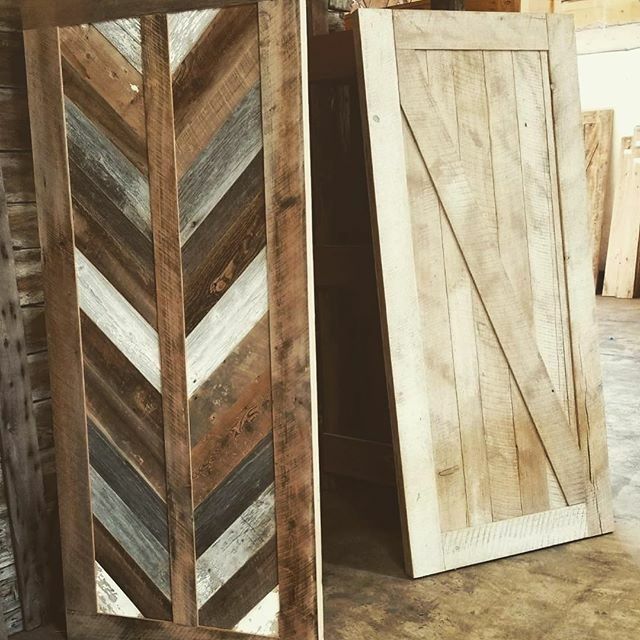 Talk to us about your favorite door design or show us a drawing of your ideal custom design, let’s start building! 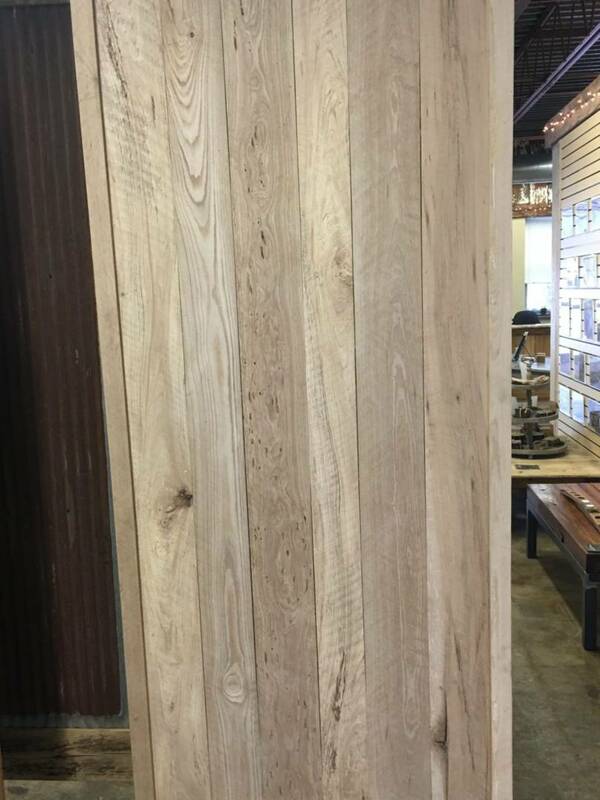 While custom made sliding doors add a unique element, the track you choose is equally as important. 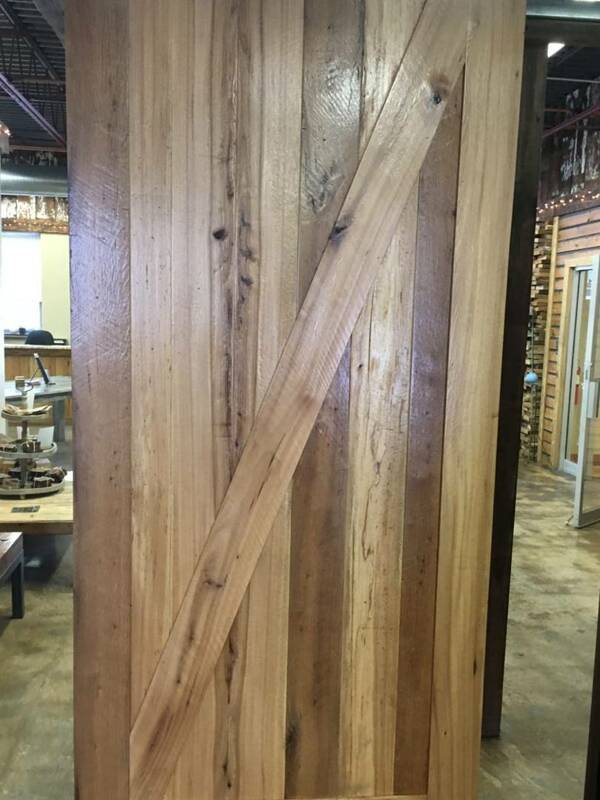 Below are a few of the sizes and styles that we offer.